10 Count!, It's Clobberin' Time! 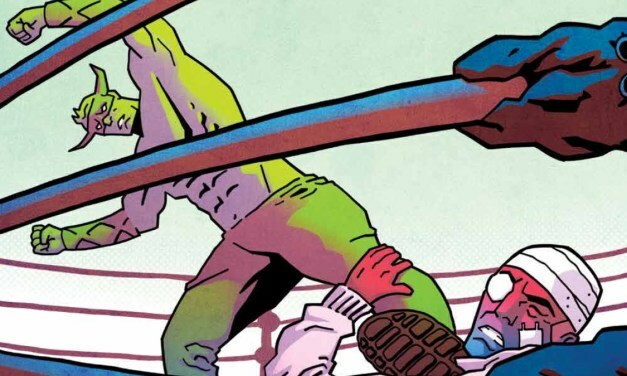 Here’s a list of the top ten comic book series about the world of professional wrestling. Are you surprised there’s more than two? Here’s an episode originally featured on my TV Wrestling Episodes Perfect for Halloween 10 Count! So continue reading to find out about one of the most obvious and literal depictions of good vs. evil in wrestling that’s ever been made for television. Scrubs was a great show. Its use of flashbacks and day dreaming, fantasy sequences were a large part of the reason why it was great. What made it even better was this episode in which Zach Braff’s character, J.D., goes full-on 80’s wrestler in a wrestling promo fantasy sequence. In the late 80’s/early 90’s, Hulk Hogan wasn’t the only household wrestling name when it came to outside film and TV projects. In fact, Roddy Piper and Jesse Ventura were in A LOT better movies than Hogan was. I’ll always choose Jesse Ventura in The Running Man over any Hogan vehicle, except for maybe No Holds Barred. That movie is an undeniable classic to seven-year-old me. And Roddy Piper is basically pro wrestling’s Samuel L. Jackson, he’ll take any role so long as the check clears. As of this writing he has five projects in post-production.Yet, Ventura and Piper’s combined star power wasn’t enough to get their one-hour pilot, Tag Team, picked up for a full season. Which is a shame when you consider Thunder in Paradise ran for 22 episodes. 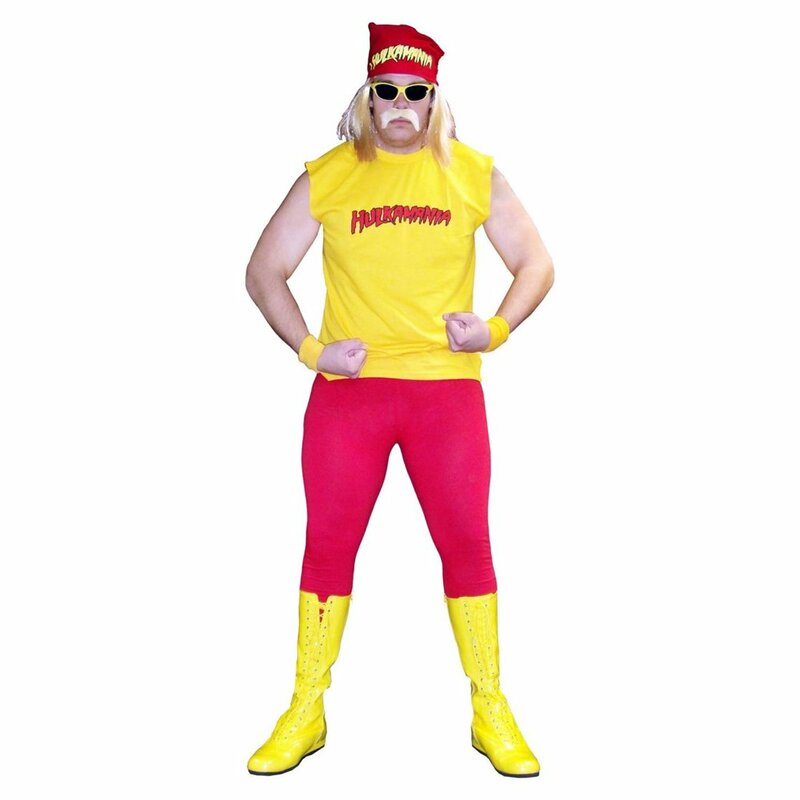 There’s little doubt that the most recognizable wrestler on the entire planet is, was, and probably forever will be Hulk Hogan. 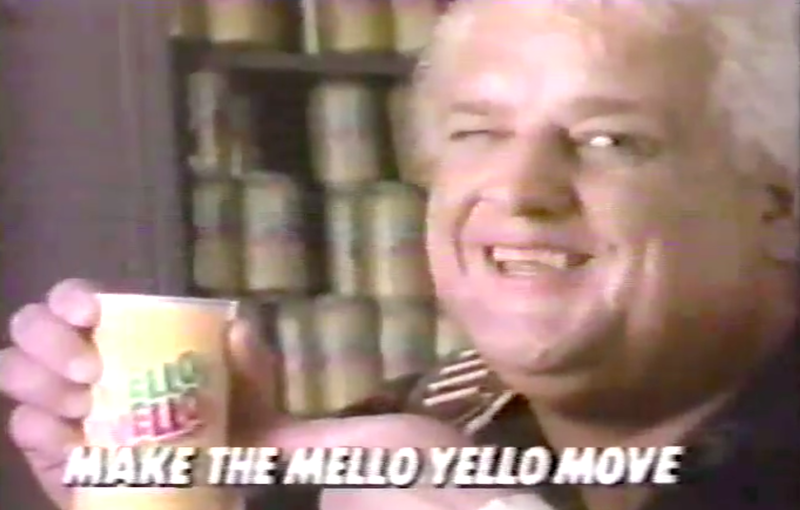 At the very least, he’ll always be the George Lucas of wrestlers in terms of merchandising the hell out of his brand. From the start of Hulkamania in the mid-80’s to his lackluster and soul-sucking stint in TNA from the last couple of years, The Hulkster’s always been able to cash a few more checks come Halloween time.